Turn to Open House Interiors when you are looking for a comprehensive choice of interior window coverings using the latest technology and a charismatic touch. 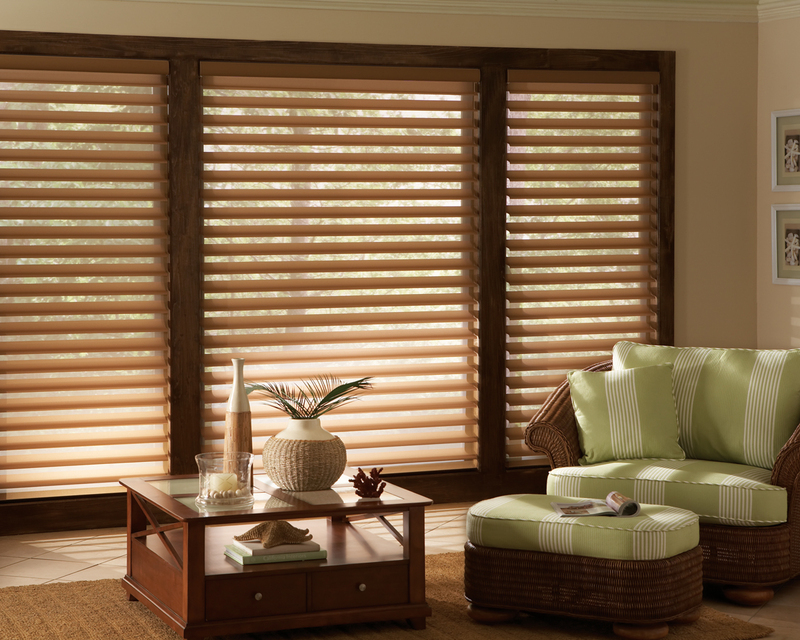 Our window treatment design experts offer a comprehensive variety of reasonably priced manual and motorized window treatments as well as a beautiful selection of decorative fabrics and trims. We are proud to offer state-of-the-art motorized window solutions. Though the products are innovative, it is also a simple process which is suitable for any home. Whether you have an oversized window or a hard to reach one, we have the products for you. Our assortment includes everything from the simplest battery-operated systems to a sophisticated complete low-voltage motorized programmable network. With our experienced installation experts, we make sure that the job is done right from the wiring to set up and installation. Additionally, we are often consulted during the framing stages of new construction in order to advise on motorization requirements. Every home is different, and every client has their own taste and preferences. There are many factors that should be considered when choosing the right treatment for your windows. Energy Efficiency is often important. Does your window get direct sunlight? Which direction does it face? Is it on the “hot” side of your home? Light Control also matters. Is there glare on your TV screen, or do you want your bedroom to be dark for sleeping? Are you trying to brighten a dark room with natural light? Do you want light during the day and blackout at night? View Through can be important if you have spectacular views and want to see through the window treatment while controlling heat and light at the same time. Also, do not forget Style and Color, which set the mood and, if done right, will make your room beautiful as well as more comfortable and inviting. All these things and more go into the making of a great choice of window treatments. Our years of practical experience, combined with our formal training, will ensure that the best advice is given to each of our valued customers. In our new showroom we show and demonstrate all types and styles of the window treatments that will fit your individual requirements. 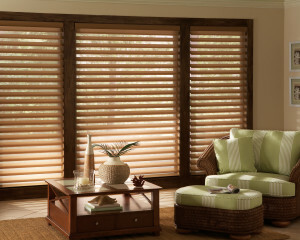 We will work within your budget to help you discover the best alternatives for all of your window treatment needs. Every treatment we sell complies with the latest Child Safety requirements.